PseudoTV Live is channel-surfing for your media center. Never again will you have to actually pick what you want to watch. Use an Electronic Program Guide (EPG) to view what's on or select a show to watch. This script will also let you create your own custom channels and watch them. Here's a few current features. 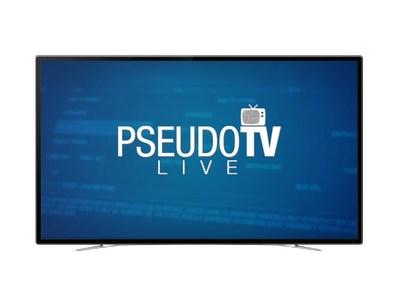 PseudoTV Live does not provide content directly; users must supply a legal service (ie. LiveTV Tuner, Streaming Media Service ie. YouTube, Netflix and/or local media backups in order to use. Screenshots represent the software configured. Automatic channel creation based on your Kodi library. Add channels for streaming content. Optionally customize the channels you want with the channel configuration tool. Utilize the Kodi smart playlist editor to create advanced channel setups. View what was on, is on, and will be on. Select any program to watch it now! Want to pause a channel while you watch another, and come back to it to watch later? You can do that. An idle-timer makes sure you aren't spinning a hard-drive needlessly all night.